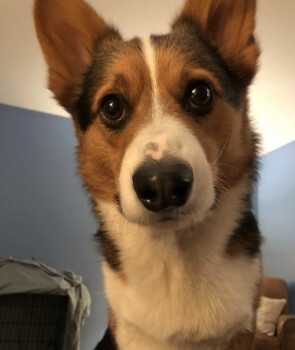 Corgify! Prank your friends with corgi photos via text. Send ridiculous corgi text messages to friends and family from random numbers to really mess with their minds as an awesome prank! 🔐 All transactions are processed securely through Braintree, a division of PayPal. Corgify does not have access to your credit card number. Charges appear from "Potager Tech". US numbers only at the moment. Standard text rates apply. Please use responsibly. Send 12 ridiculous corgi text messages to friends and family from a random number.